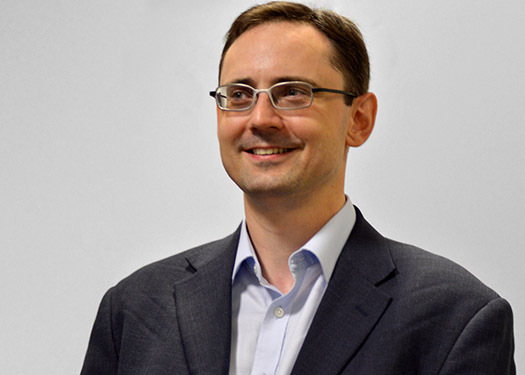 Dr. Sébastien Lleo is a professor of finance at Reims Management School in France, a lecturer on the Certificate in Quantitative Finance (CQF) at Fitch Learning in the UK and a visiting lecturer at the Frankfurt School of Finance and Management in Germany. Previously, he held a research position at Imperial College London in the UK. Before that, he worked seven years in the investment industry in Canada and held consulting positions. His main research interests include investment management, risk management, asset pricing, stochastic control and stochastic analysis. He holds a PhD in mathematics from Imperial College London (UK), a MBA from University of Ottawa (Canada), and a MSc in Management from Reims Management School (France). He is also a CFA Charterholder, a Certified Financial Risk Manager (FRM), a Professional Risk Manager (PRM), and a CQF alumnus.